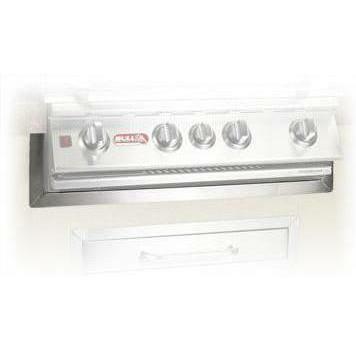 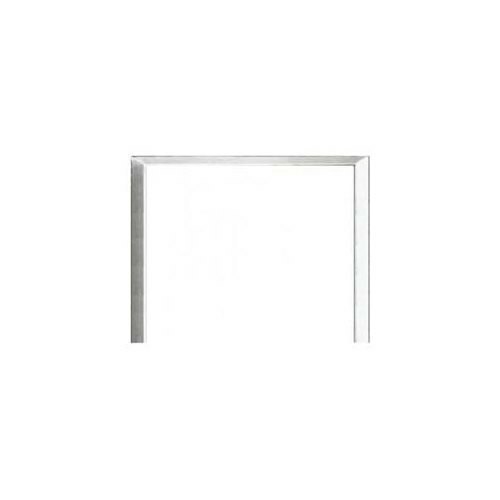 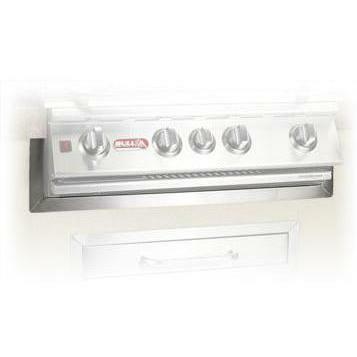 Product Description: Bull 38-Inch Stainless Steel Finishing Frame For Bull Brahma Gas Grills - 58726. 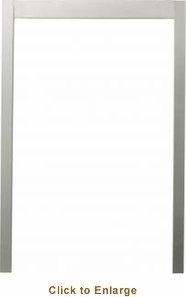 Remove gaps and rough edges in between your gas grill and outdoor kitchen island with this Bull stainless steel finishing frame. 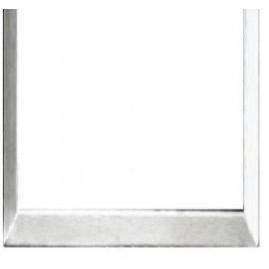 This frame is designed for use with Bull Brahma gas grills.